Under the direction of Pastor Penny Hogan, our associate pastor for Family Life, education and fellowship opportunities for children and teens both nurture and support the next generation. At a time in their lives when there is so much change and transformation, young people in middle and high school can find a steadying and calming influence in these youth group programs. Youth in grades 9-12 meet every Sunday night for fun, faith and fellowship in the Barn, located at the rear of the West Side Campus. Sample programs: bowling, barbecues, ice skating, miniature golf, scavenger hunts, trips for ice cream, serving at Eva's Kitchen. It’s a great way to recharge for the school week and get to know other teens. Join the group from 7:00 to 8:30 pm. Sunday Night Live takes place in the Barn (located at the rear of the West Side Campus) once a month from 7:00 to 8:30 pm with host Pastor Penny and musical guest Eric Hufschmid. Drop off your middle school/high school kids for 90 minutes of fun, fellowship and awesome music! Check the calendar for upcoming dates. Every year, high schoolers spend a week of their summer vacation in rural West Virginia, serving with Appalachia Service Project, a Christian ministry dedicated to making homes warmer, safer and drier for families in need in Central Appalachia, where nearly 40 percent of children live below the poverty line. 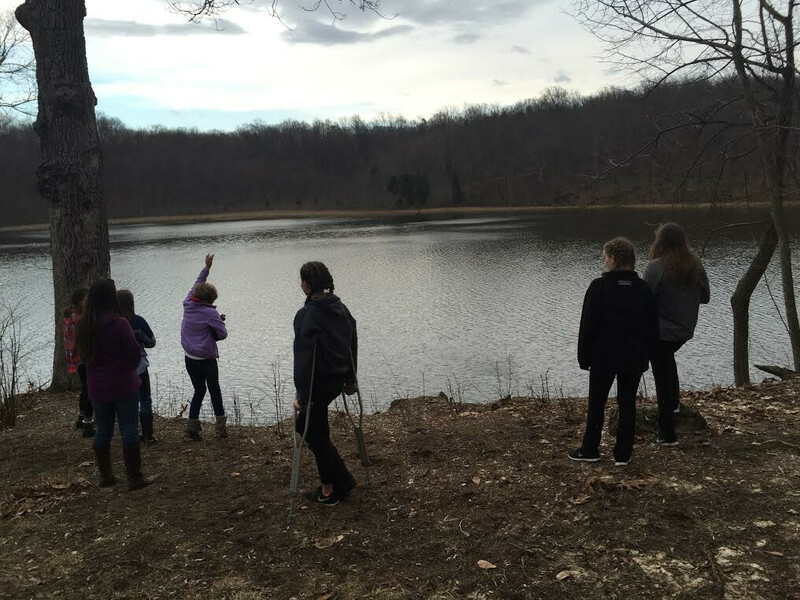 For both the teens and their adult chaperones, ASP is a life-changing experience. Finding Ourselves in Christ through Unity and Service (FOCUS) is the 8th grade confirmation class. As a weekly commitment on Sundays from October through May, FOCUS is designed to help 8th graders explore their personal faith and prepare them to make the most important decision of their lives: to commit to Jesus as Lord and Savior and to enter fully into the life and membership of West Side. The Presbyterian Church (PCUSA) runs this amazing youth camp for kids ages 6-14. While enjoying swimming, canoeing, archery, rope lines and other outdoor activities, campers have the chance to learn about, discuss and deepen their faith.